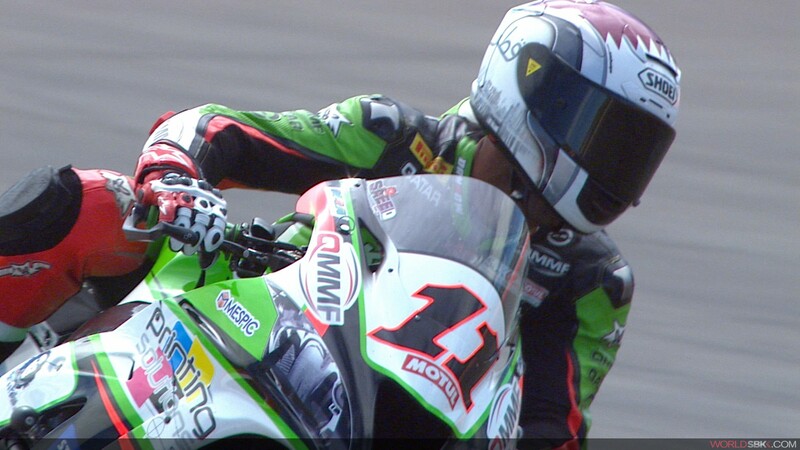 Al Sulaiti: "I’m Looking Forward to See what I Can Do There"
As WorldSBK heads to Qatar for the final clash of season 2016, Pedercini Racing rider Saeed Al Sulaiti took some time out to catch up with WorldSBK.com, to chat about the upcoming Round in his home country. It will be the first time the Qatari will race at Losail in the WorldSBK category as he has previously only tackled the 5.4km circuit in the Superstock 1000 class. Catch the whole interview with Al Sulaiti as he prepares for the final battle of the season at the floodlit Losail International Circuit. Pedercini Racing optimistic after MotorLand track time.